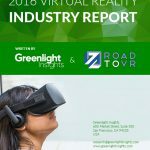 Since 2014, Greenlight Insights has offered market defining research and best-in-class research services for the virtual reality industry. 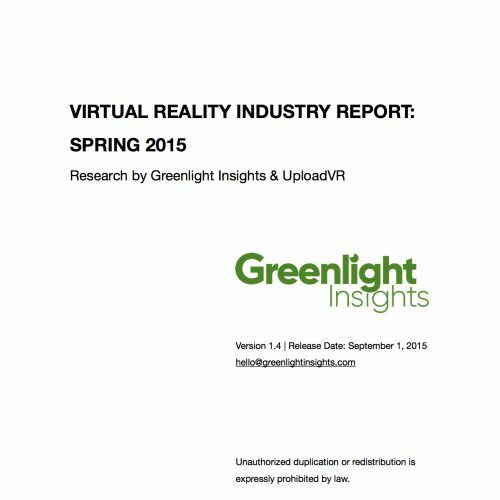 Click on the button to download the Virtual Reality Intelligence Service brochure, which provides further detail on features and benefits of the subscription service and includes a list of specific report topics. 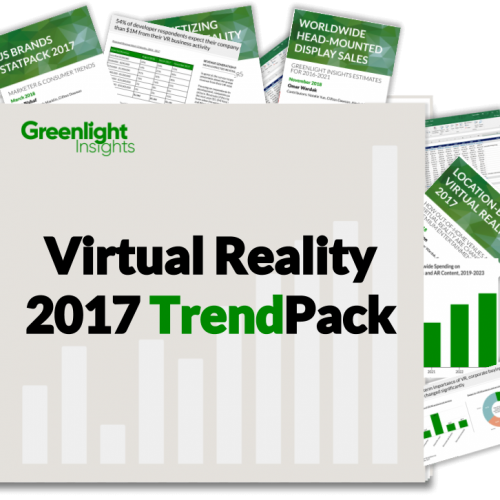 Greenlight Insights' forecasts are based on a market model specific to the dynamics of the Virtual Reality market and identifies the key factors about which assumptions are built. Get access now. 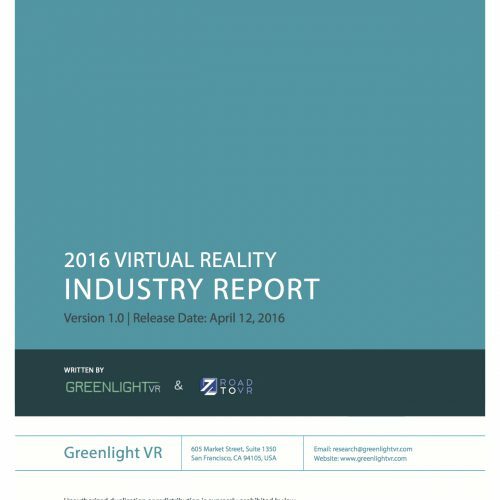 Through our Market Share Analysis methodology, clients understand how share is allocated among top technology providers in the Virtual Reality hardware technology & platform markets. 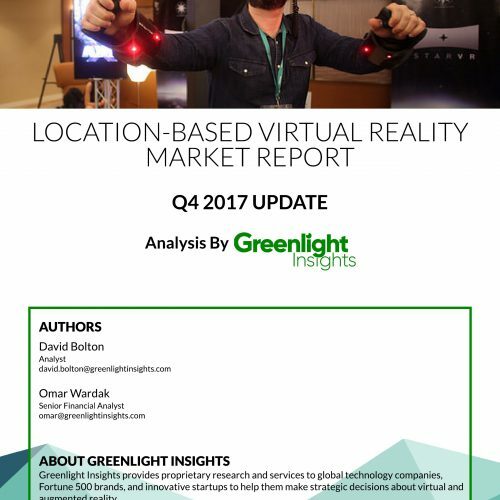 Greenlight Insights' Market Maps define the competitive landscape within a specific market, including company profiles and positioning. 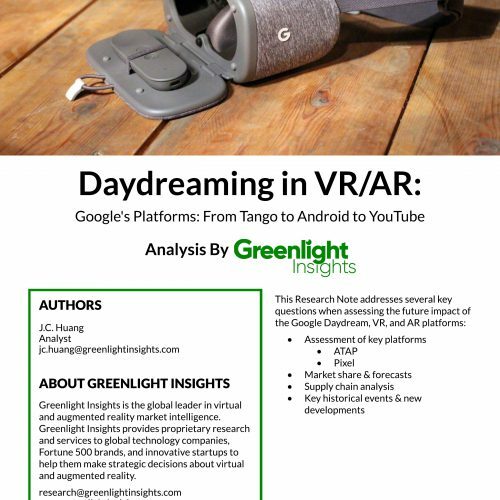 Greenlight Insights' consumer insights service offers syndicated and tailored research to help clients move quickly from data to the insights, knowledge, and strategies that produce measurable results. 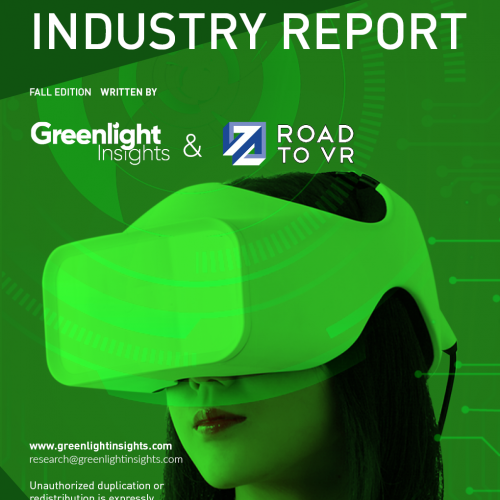 Greenlight Insights' Customer Voice reports examine customer needs and requirements as discovered in our proprietary survey data from thousands of IT decision-makers. 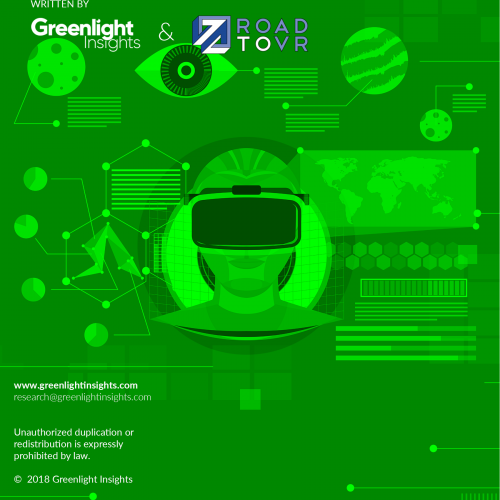 Greenlight Insights offers the full suite of custom virtual reality research, transaction due diligence, and other data-driven services fueling strategic decisions in the virtual and augmented reality industry.